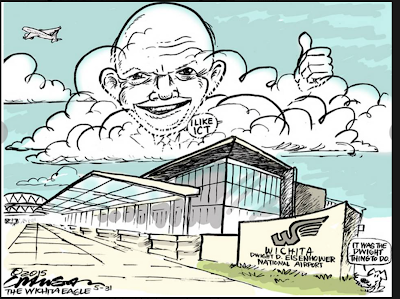 MSE Creative Consulting Blog: Wichita News: It Opens This Week! 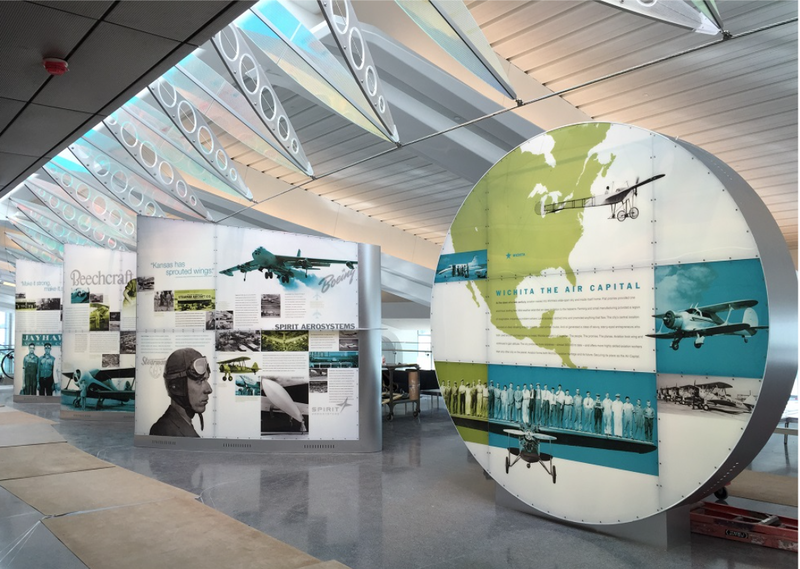 The Air Capital of the World (more airplanes made in Wichita than any other city) is finally getting an airport befitting its aviation prominence. It opens Wednesday. For more information, click here. There is a detailed guide here. AccuWeather Enterprise Solutions is bringing a guest lecturer in for training the sixth day the new airport is open and I'm looking forward to seeing it in action.